SJRadio On Demand: Blue Grouse, Maven Binos and more. Here’s Bret Amundson’s Maven Binoculars that are talked about on the show. Big show this week! 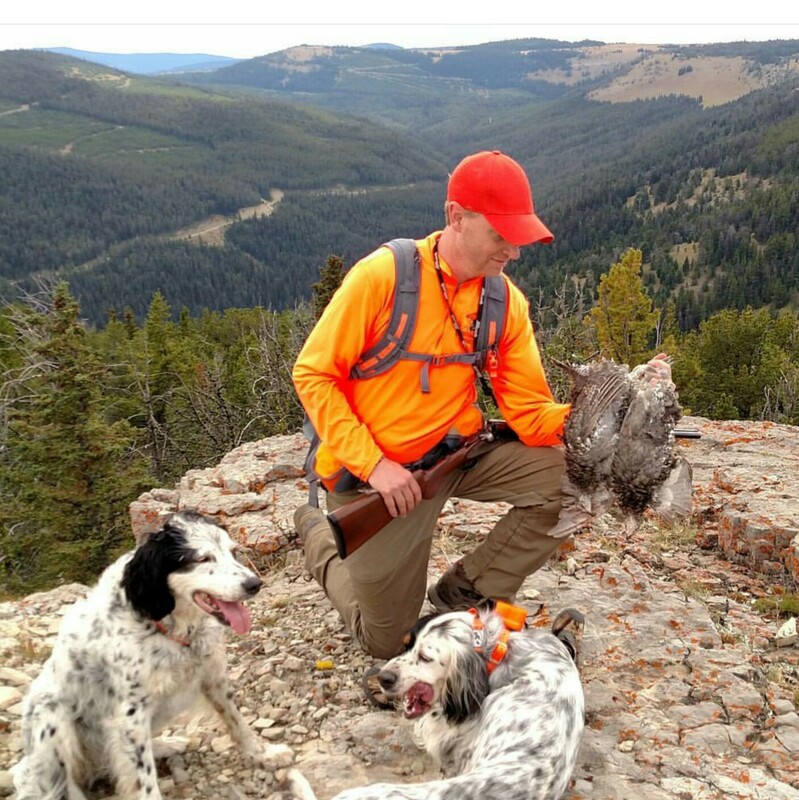 Matt Soberg from the Ruffed Grouse Society offers tips on how you can take the upland bucket-list trip to the mountains for Blue Grouse. Brendon Weaver explains the business model behind Maven Optics, which allows you to get high end binoculars and spotting scopes and lower prices. 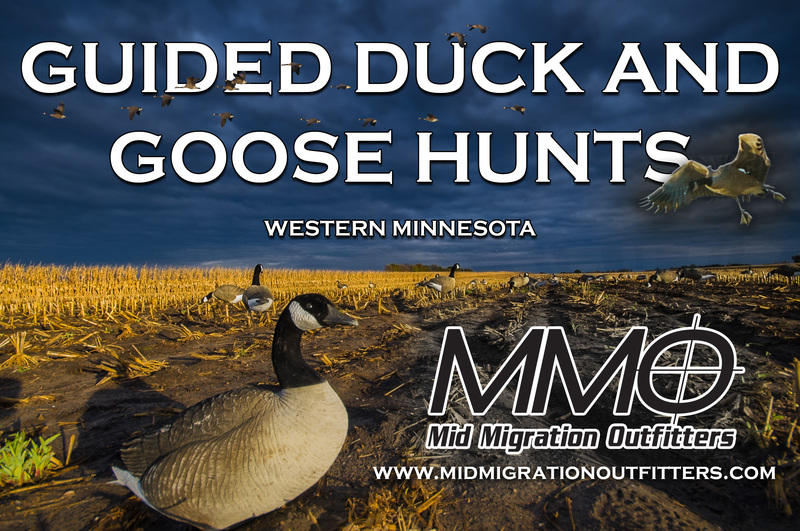 Tony Crotty from Mid Migration Outfitters has dove hunting tips and we get fishing reports from Lucas Mertens at Haybale Heights on Devils Lake and Joe Henry from Lake of the Woods.